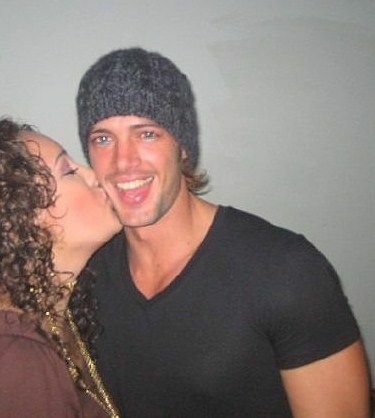 William Levy (born William Levy Gutiérrez; August 29, 1980) is a Cuban American actor and former model. Levy worked as a model for the Next Models agency, and was featured in two reality shows broadcast by Telemundo: Isla de la Tentación and Protagonistas de Novela 2. In 2005 he performed at the Centro de Bellas Artes in San Juan, Puerto Rico, starring in the play La Nena Tiene Tumbao. Read more on Wikipedia.